The experimental short movie produced by Mayara Floss and Amber Wheatley called "Ruralices" received the award for best original background at the FISFA - International Short Film & Arts Festival during the 15th WONCA World Rural Health Conference, New Delhi with voice of Amber Wheatley and the music of Lucio Yanel and sonoplasty by Mayara Floss. 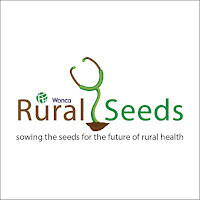 Amber and Mayara are Young Doctors and ambassador of Rural Seeds. 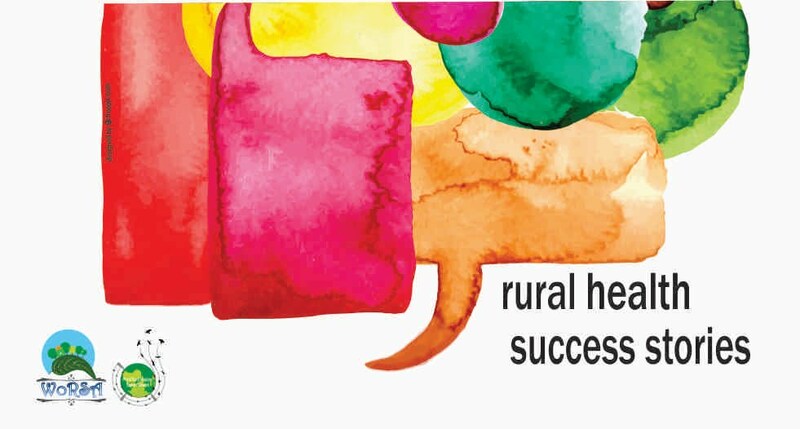 They are committed and passionate about rural health, arts and writing.